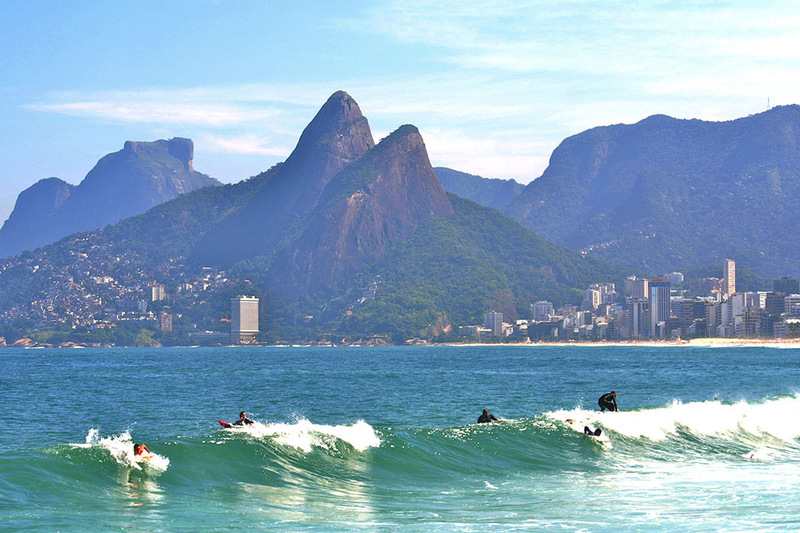 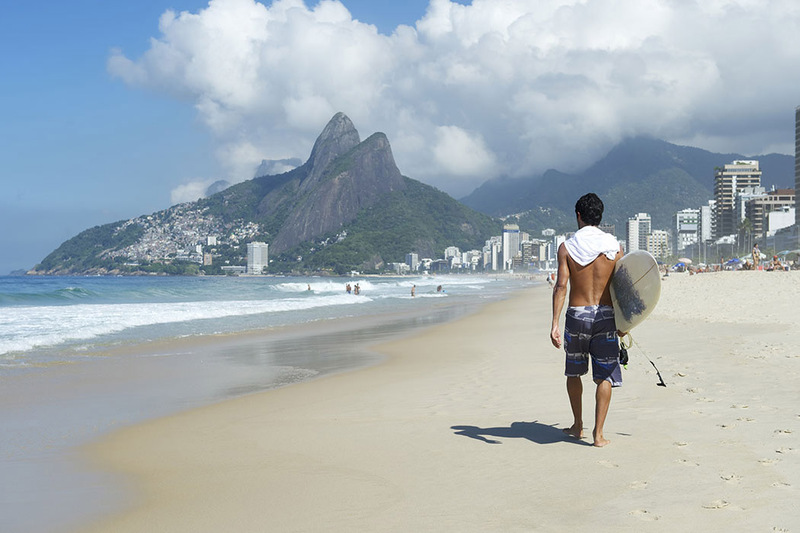 Brazil has a huge amount of different waves and surf to suit all skill ranges, with a WQS round every year. 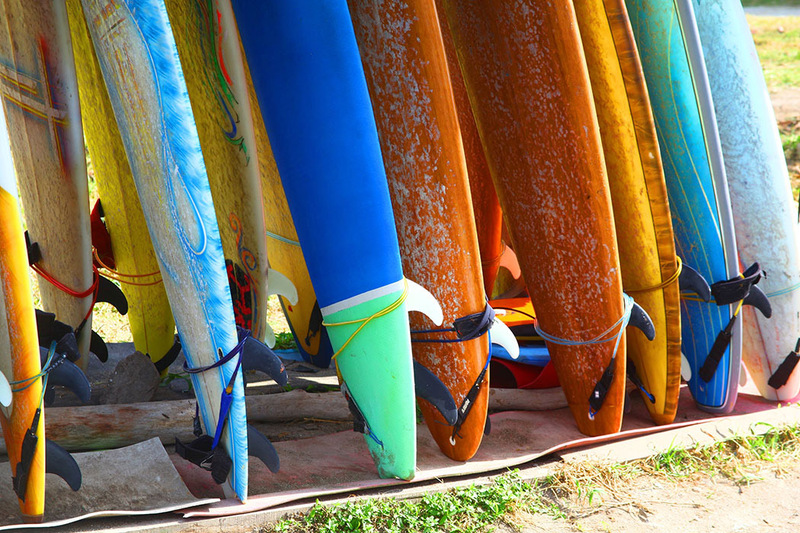 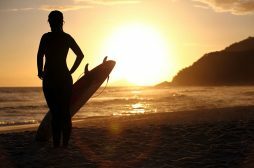 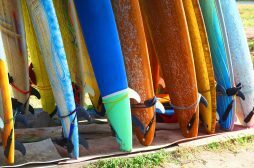 The south of Brazil is the more constant place for surfing waves in throughout the year, especially the state of Santa Catarina. 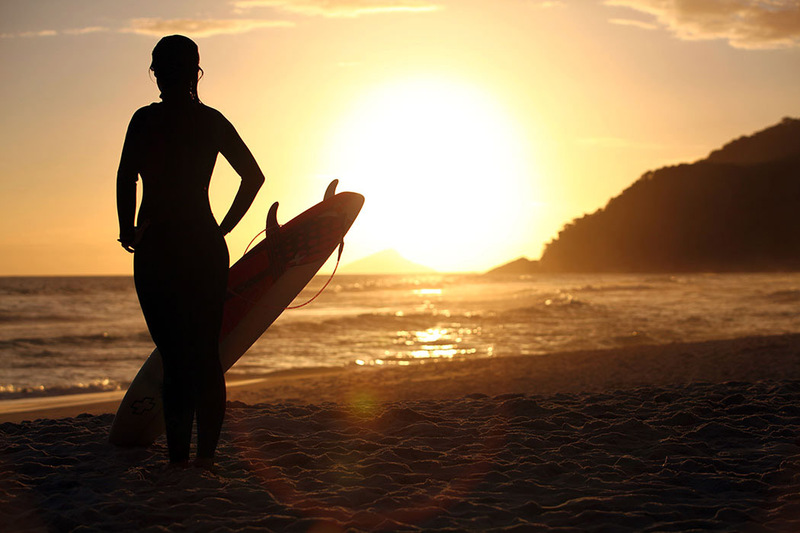 Florianópolis beaches and the ones around Praia do Rosa, are great spots. 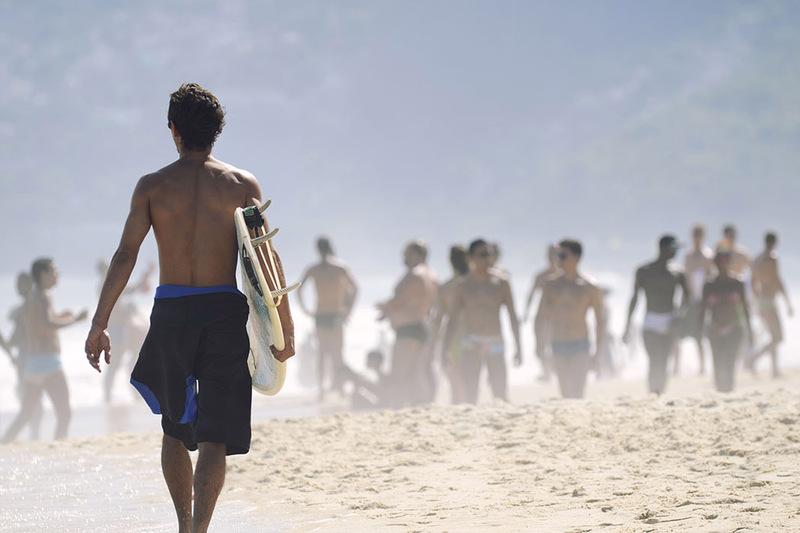 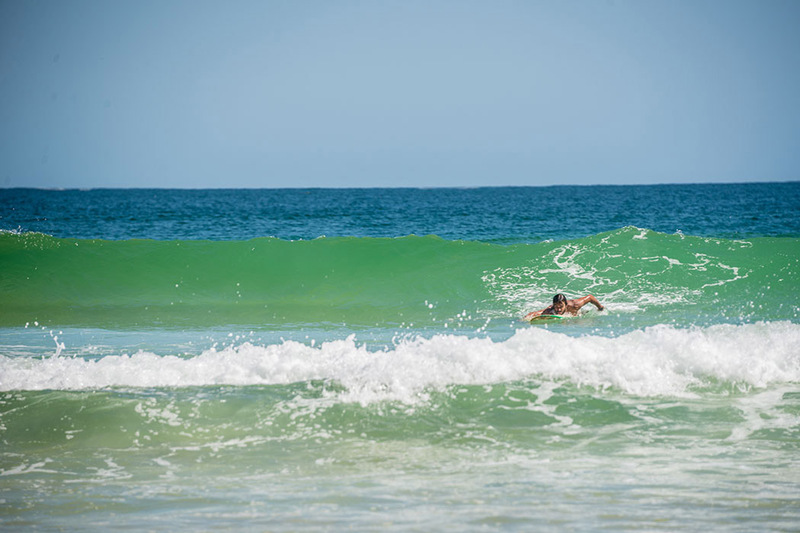 Saquarema, a city one hour and a half away from Rio, also has great waves during the year. 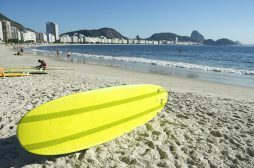 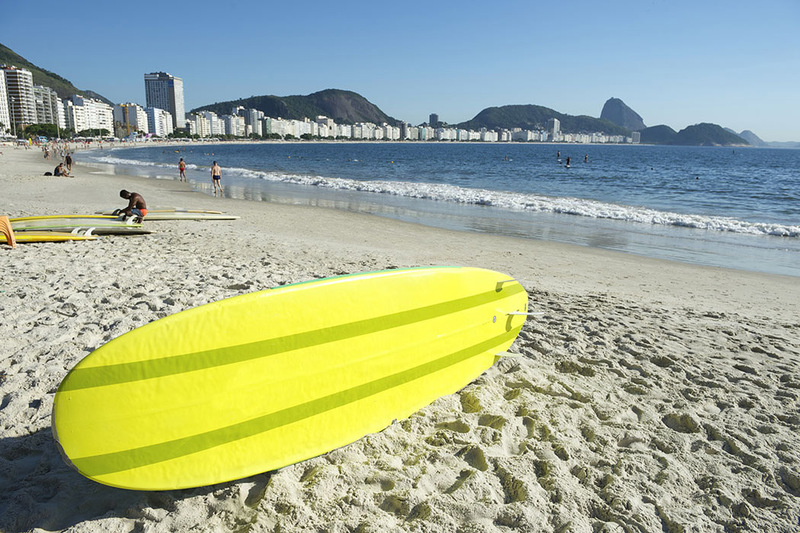 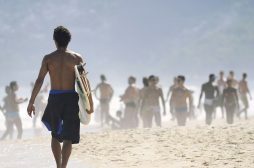 Other places recommended for the sport are Itamambuca in the north of São Paulo, Prainha and Arpoador in the city of Rio de Janeiro. 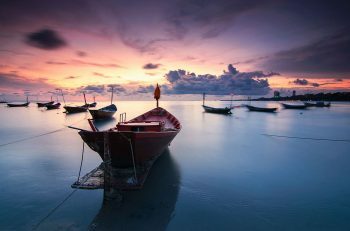 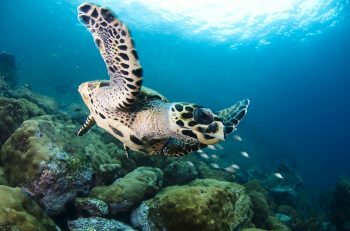 In the northeast of Brazil there are the many different beaches as Itacaré and Maraú in the south of Bahia, Pipa in Rio Grande do Norte and Fernando de Noronha Island. 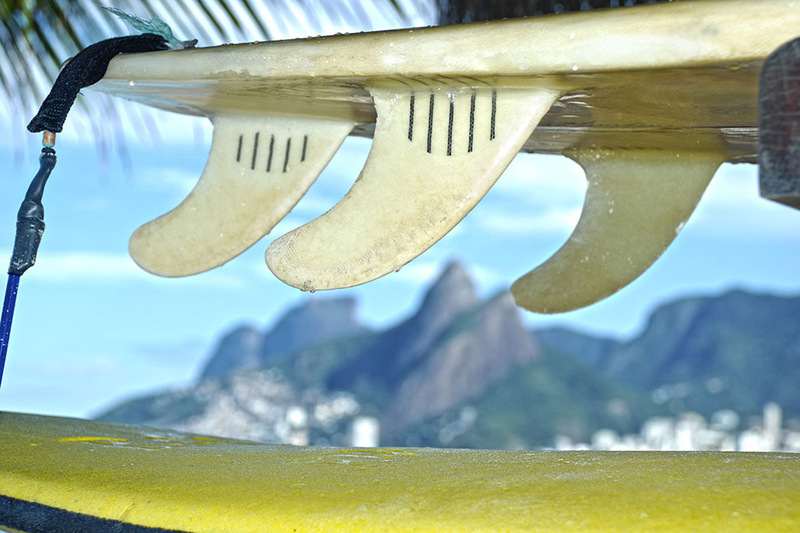 This special spot has huge swells and reef breaks during brazilian summer.